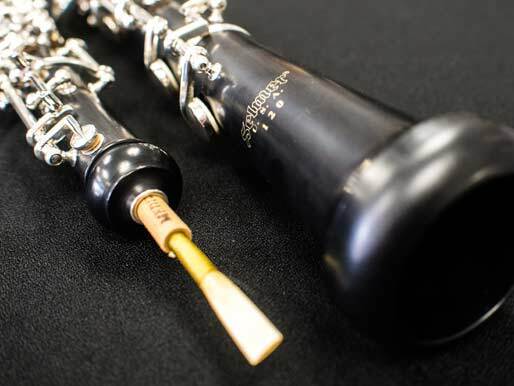 We stock one of the largest selections of woodwind instruments in the St. Louis metro area. 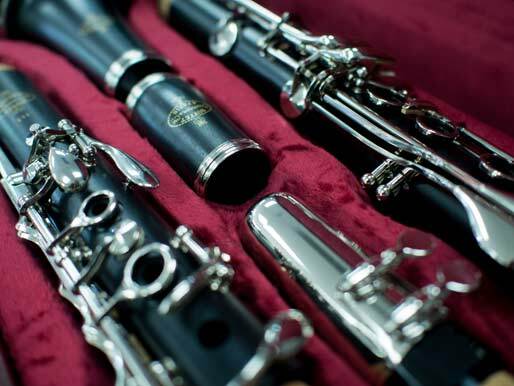 We offer student level instruments for rental or purchase from a variety of name brand manufacturers. 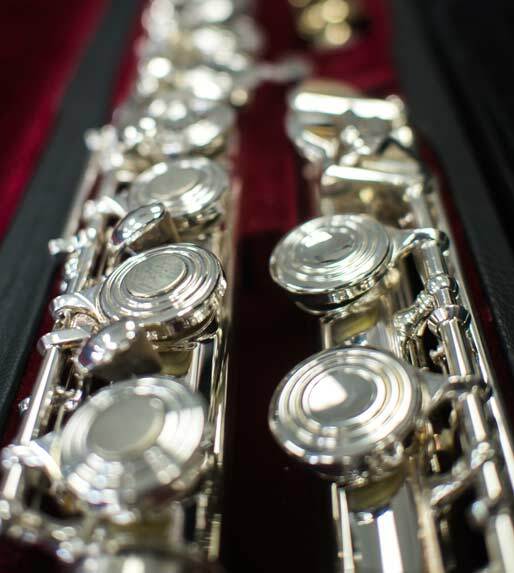 Our intermediate and professional instruments are available for purchase at our everyday low prices. 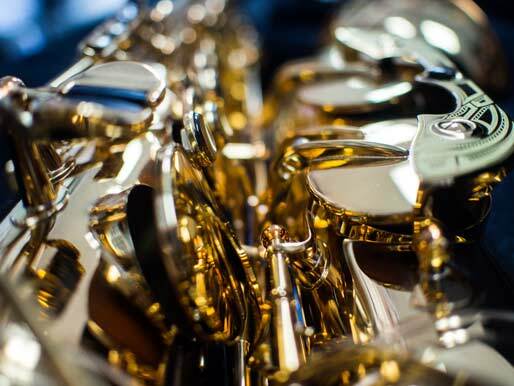 We welcome you to come into our store and try out our instruments at any time.